When it comes to spill absorbents, there’s a huge range of options out there — some better than others. This poses a big challenge for business owners, because how do you know how effective a spill absorbent is going to be before you use it? And what if the absorbent you choose doesn’t do the job properly? How do you make sure that you are getting the most for your money? We have taken some of the guesswork out of choosing an effective spill solution by conducting our very own spill absorbent comparison. Each has been graded on its absorbency, purchase price, usage cost, clean up time, waste disposal costs and environmental rating to help you make the best decision about the most effective spill absorbent for your business. 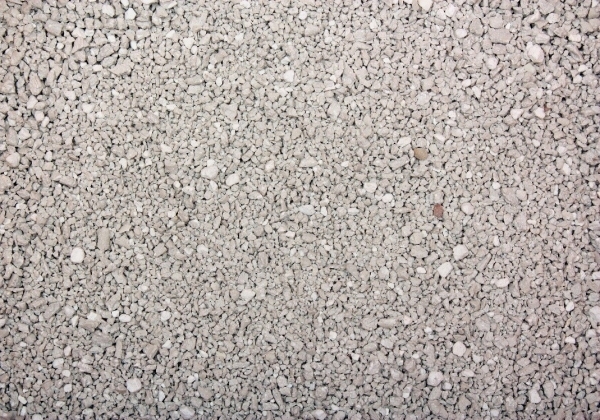 Kitty Litter is the most commonly used spill absorbent in the Australian industry. Kitty litter is probably the most common spill absorbent found in Australia’s warehouses and workshops. 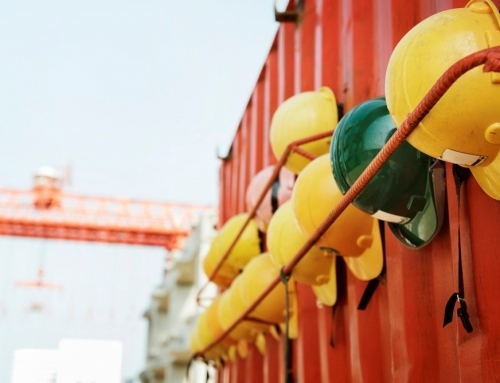 For many businesses, clay-based absorbents have big appeal because of their low purchase price. They also have a long history — kitty litter has been used in Australian industry for pretty much as long as Australia has had an industry. But kitty litter and clay-based absorbents have their shortcomings, many of which I have already covered. To recap, the cheap cost of kitty litter is invalidated by the vast amount needed to clean even the smallest spills. The best kitty litters are still six times less effective than some of the better absorbents on the market. Add to this the extra man-hours it takes to clean up a spill with kitty litter and the increased waste disposal cost, suddenly this ‘cheap’ product is looking far more expensive. It also isn’t the most environmentally-friendly spill absorbent. Even though clay is a naturally occurring product, it isn’t renewable and is mined out of the ground. Clay-based absorbents further risk environmental damage through runoff from the residue commonly left behind after spill clean-up. Peat Moss is mined from peat bogs in Canada and Ireland. 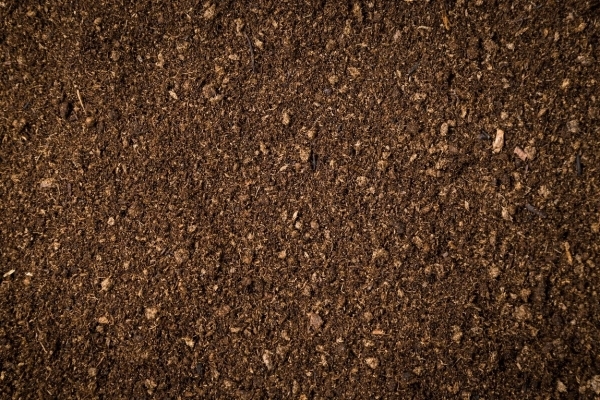 Peat moss is a popular spill absorbent in Australian industry on account of its effectiveness. As an absorbent, it is an improvement on kitty litter. But while it cleans up spills more effectively, it will still leave behind trace amounts of residue, leaving you with an extra step to completely remove all evidence of the spill. It does also improve on kitty litter when it comes to usage costs. 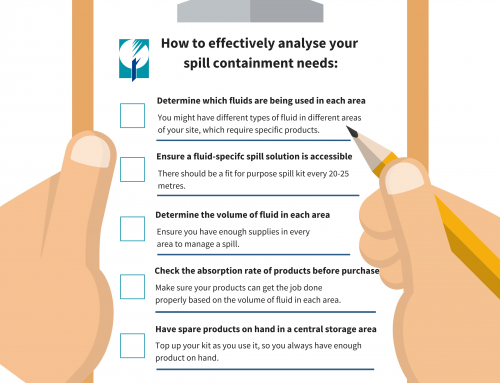 You don’t need as much to clean up spills – lowering your storage, transport and disposal costs. But peat moss still has some drawbacks. For one, it’s expensive. Because it doesn’t occur naturally in Australia (it is collected from peat bogs in Ireland and Canada) it needs to be imported, and these import costs are passed on to you in the price of the product. Secondly, it is very dusty to use. You might find yourself coughing, sneezing – or even reaching for a respirator – when using it to clean up a spill. But this can be mitigated by careful rationing when covering the spill. Although peat moss is a renewable product, it is mined from the ground and as such, shouldn’t be considered 100% environmentally friendly. Sawdust is an extremely poor spill absorbent. Sawdust has seen widespread use in workshops and warehouses across Australia because of its extremely low price. But beyond this, it is not effective as a spill solution. It is even less effective than kitty litter, leaving behind plenty of residue and clogging broom heads with oil filled sawdust. Because you need large amounts of sawdust and time to handle any type of spill, it becomes quite an expensive product to use. 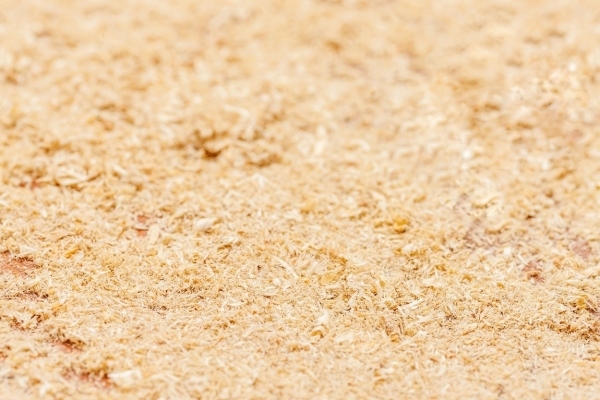 The storage, transport and disposal costs of large quantities of sawdust also add up. Sawdust production typically isn’t environmentally friendly either. Depending on the source of the sawdust, production may not be sustainable. If you do select a sawdust solution, it’s recommended that you choose one that is ethically sourced. You should also keep in mind that, due to the poor job sawdust does of absorbing spills, it can potentially expose the nearby environments to damage from runoff. KleenSweep is by far the most effective commercially available spill solution. This Cotton-based spill absorbent is gaining more and more traction in Australia’s commercial, industrial and automotive sectors. It is produced in Australia from renewable cotton by-products, and they are typically biodegradable. But a cotton-based spill absorbents isn’t just the ‘environmentally-friendly’ option. It is also extremely effective. A Cotton-based absorbent is by far the most effective commercially available spill solution, capable of absorbing up to ten times more fluid than some clay-based kitty litters. Clean up time is reduced dramatically with a Cotton-based absorbent, as unlike other absorbents, there is no further step to remove residue still on the surface due to its effectiveness. Though the purchase price for a cotton-based absorbent is a little higher than some of the alternatives, you gain a lot of this cost back in the efficiency and waste disposal costs of the product. Because you don’t need as much of it, you save on storage and disposal costs, and because it cleans so effectively, you save even more on labour costs and productivity. The main drawback to this style of absorbent is that, like peat moss, the product is a powder. Meaning that, in windy conditions, some of the product can be blown away and become quite difficult to use. However, this is usually manageable if you carefully measure the exact amount required for the spill. 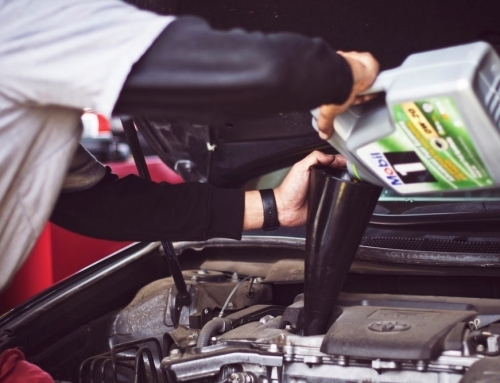 See our comparison in action in the video here, where we use each spill absorbent to clean up 300 millilitres of used motor oil. The results echo our comparison. Enretech’s Cotton-based absorbent, KleenSweep, emerges as the clear winner, while kitty litter, sawdust and peat moss fail to eliminate all traces of the spill. 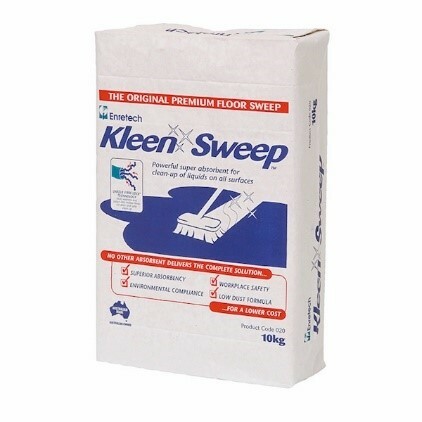 KleenSweep is made in Australia by 100% renewable by-products and is the only product from this list to pass EPA leachate tests – meaning that it has the best possible rating for reducing potential environmental damage from leakage. 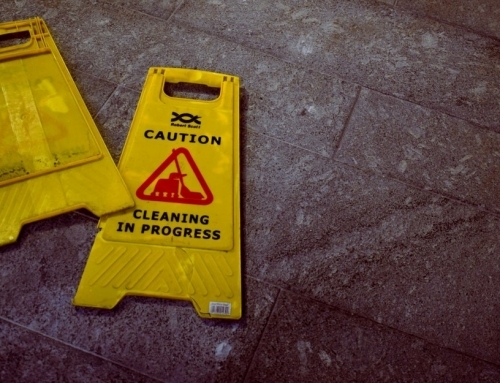 For more information about the most effective approach to spill management for your business, call us on +61 488 232 741. Or to learn more about KleenSweep click here.